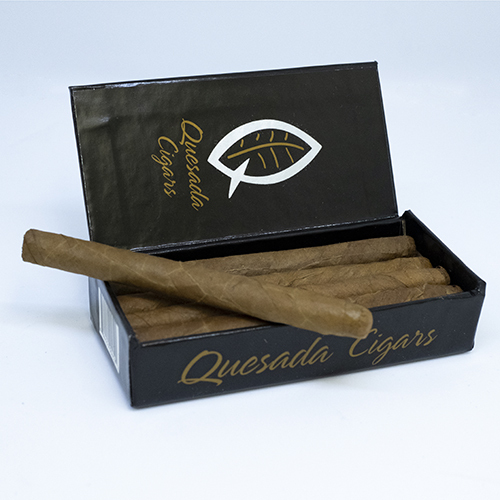 A small cigar, all long filler and all hand made, for those quick moments where time is short but pleasure is paramount. The size belies the intensity of these short smokes. 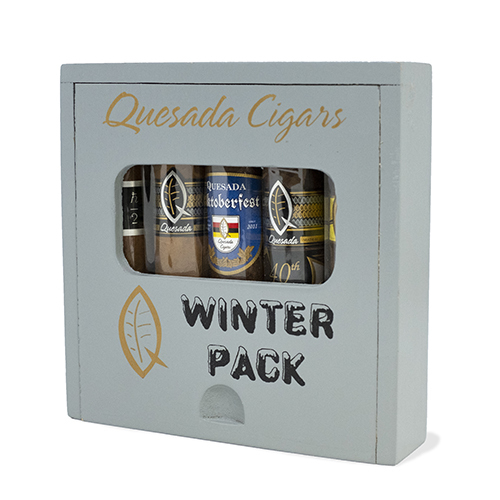 The perfect five pack sampler of short robusto’s 4 x 50 with our Quesada brands.